Tuesday, April 8, 2014: Woke to a temperature of 27 degrees and turned on the heater for the first time in months! Yesterday, further south and a lot lower in altitude, the temps were near 90 and we used the air conditioner…..welcome to the environmentally diverse state of Arizona! At 0906 hours, Kit and I are officially heading home as we roll out of Flagstaff, Arizona’s Fort Tuthill Recreation Facility. Unless of course something catches our interest as we plow across the US, then all bets are off……we are so easily distracted! Being as we are a good 2000 miles further away from the east coast then we thought we would be at this point in are adventure, the next couple of days will be all about making some miles. Unlike previous years, this trip we have a bit of a deadline as there are three family graduations and a number of grandkid sporting events to enjoy when we return home. 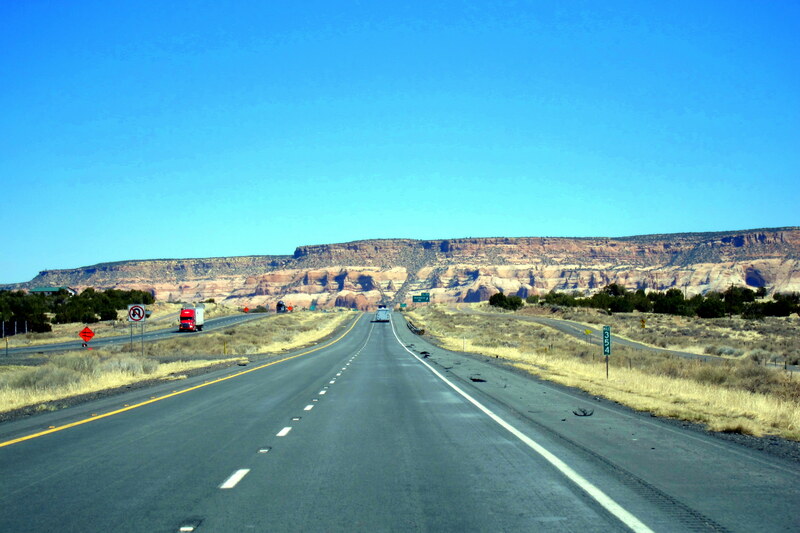 As Kit and I travel east on I-40 through the lands of Navajo Nation we begin our decent from the lofty mountains of Northern Arizona and begin to encounter the desert landscape of Northern New Mexico. One of the few SOI’s (Stuff of Interest) we encounter today is the remains of the Twin Arrows Trading Post. This beacon of refuge to the weary travelers of past formerly stood proud along the Mother Road, better known as Route 66, which is now buried under the blacktop of today’s Interstate 40. 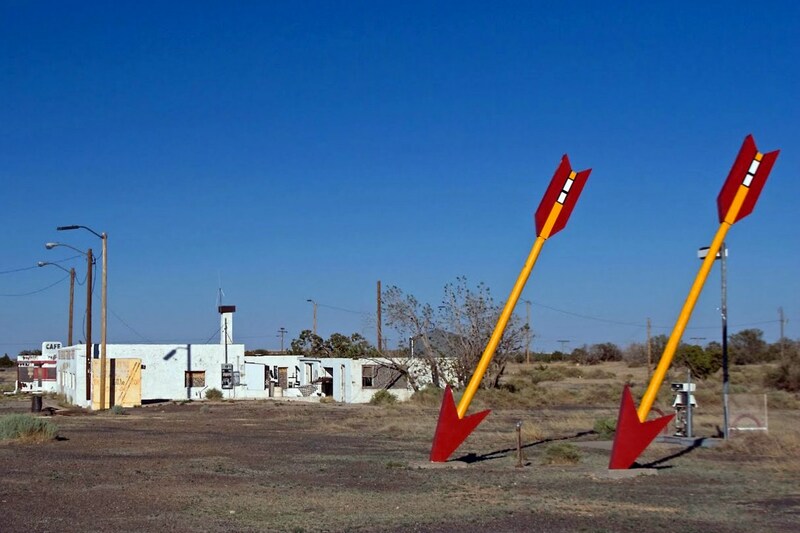 And, not to be outdone, a few miles further we pass signs for Two Guns, Arizona. Coincidence? I think not! Two Guns is an old dilapidated ghost town, one of many that seem to be all over the American Southwest. We’ve explored many of these once thriving towns and they are always interesting to poke around in. Unfortunately, this one will have to wait until a future trip. At 1210 we cross into New Mexico; then at 1323 we tip over the Continental Divide; shortly after 1430 we enter the Mountain Time Zone; and at 1700 we arrived at our stop for the night, Kirtland AFB in Albuquerque, NM. Yep, all day on Interstate 40…..borrrrring! But at least the campsite was interesting. Wednesday, April 9th, 2014: Today is Kit’s Birthday and what does she want to do on her special day? Go look at new (and bigger) trailers of course! So after I do a few loads of laundry and make Kit a grand breakfast, then massage her back and coddle her to no end, we are on the road by mid-morning. 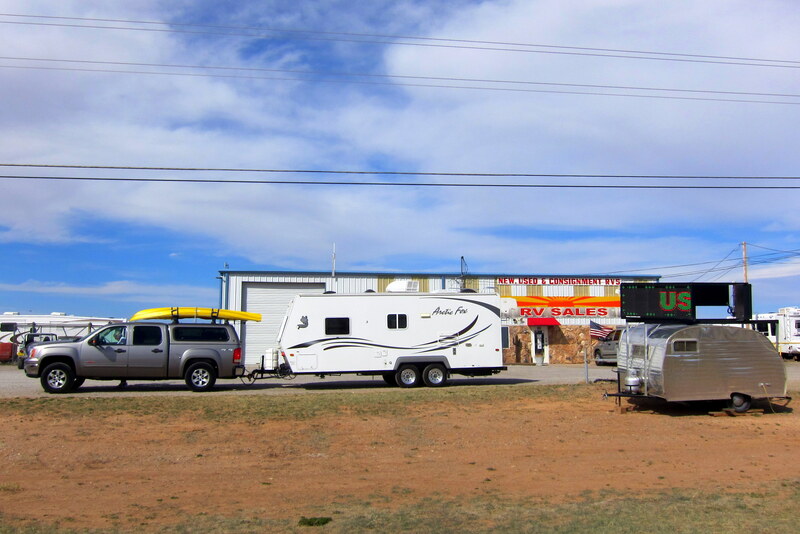 At 1100 we pull into an RV sales place in Moriarity, New Mexico and spend a few hours with Valerie the owner of RV Sales Moriarity New Mexico, which sells RV’s in Moriarity, New Mexico…..go figure! I was excited when I drove into the lot and viewed the antique “canned ham” trailer! Wouldn’t that look way cool behind an antique station wagon or even a huge finned 1959 Cadillac? Vintage car and vintage trailer would cost quite a bit less than a new truck and new trailer…..however the alimony would render that option far more expensive. We had a great time looking at some very nice trailers. All being longer and far more palatial than our current rig and all featuring a pair of comfy recliners…..Kit was in birthday heaven! Back on I-40 and continuing easterly, we rolled through the dry, dusty, desolate, desert (say that ten times fast!) 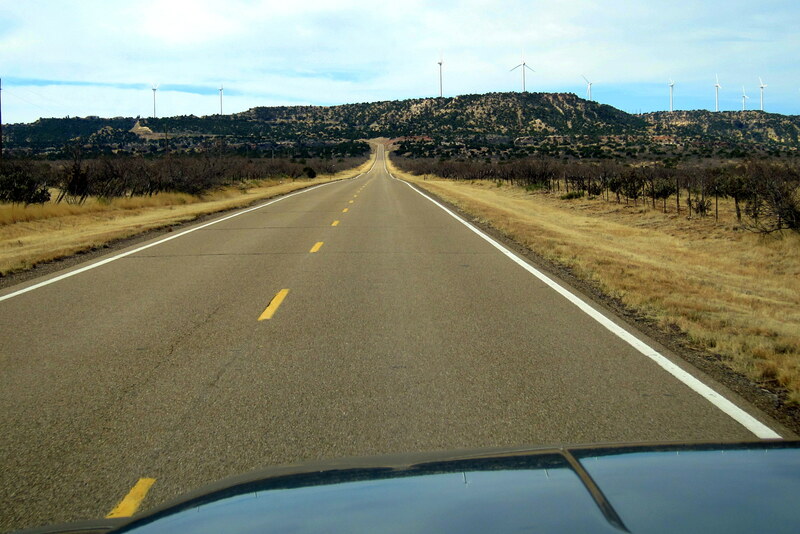 until nearing nightfall when we pulled into Tucumcari, NM. 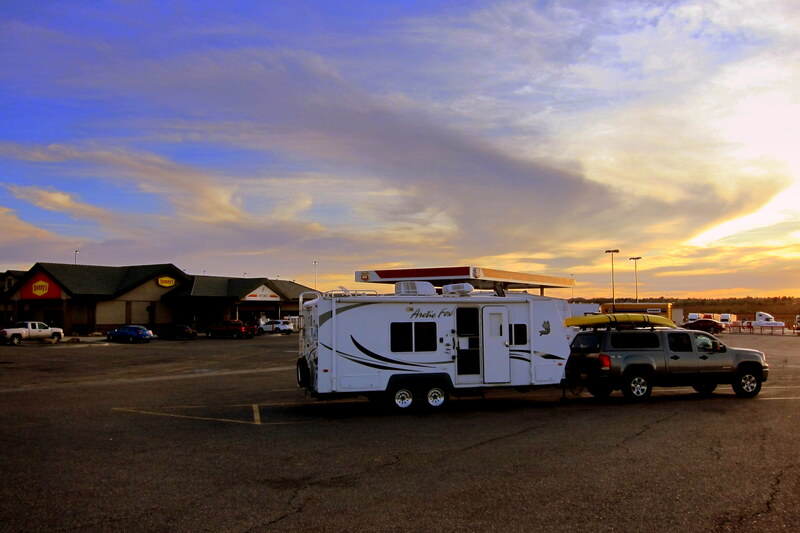 Being as it is Kit’s birthday, I decided to stay at the fancier of the two available truck stops in town, The Flying J! Thursday, April 10, 2014: The horizon clouds and penetrating sun welcomed me as I joined the bleary eyed truckers stumbling into the truck stop for coffee. After some computer time in the camper and a hearty breakfast at the co-located Denny’s Kit and I were on the road by 0930. We continued east on I-40 until late morning then jumped onto US-84 and crossed over into Texas. This morning we decided to make a slight detour from our intended route and head toward southern Texas for two main reasons. Number one, Kit’s sister Char and her husband Don are at their winter home in Kyle which is just south of Austin. And number two, it is currently tornado season and our projected path would take us right down Tornado Alley, where all the tornado hoodlums hang out! As a side benefit, we get to leave the impersonal Interstate Highway System for a few days. Kit and I truly do like traveling on America’s back roads as they provide much more entertainment value than the Interstate’s. 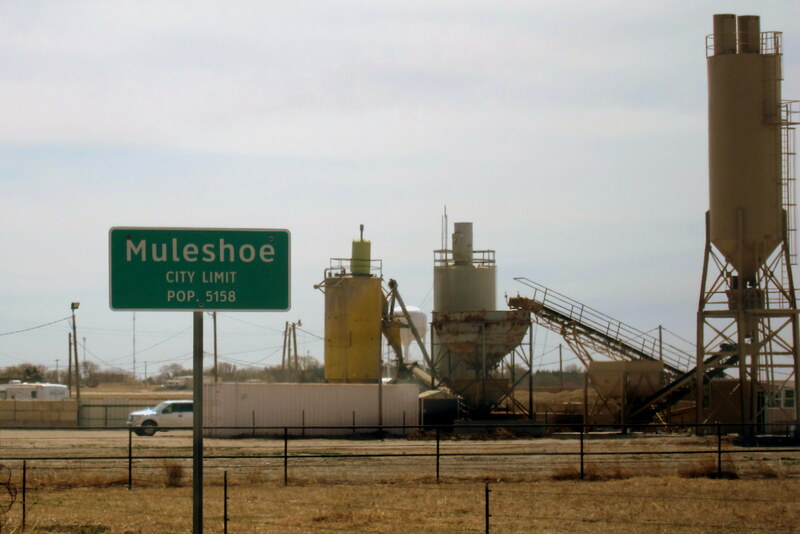 For instance, we would have totally missed Muleshoe, Texas! 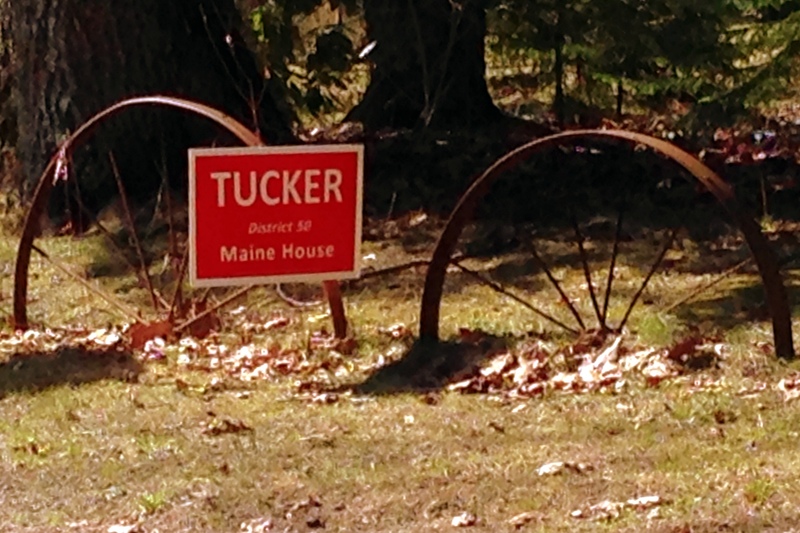 Actually, we did miss seeing it as Kit was napping and I blinked…..oh well, maybe next trip through. 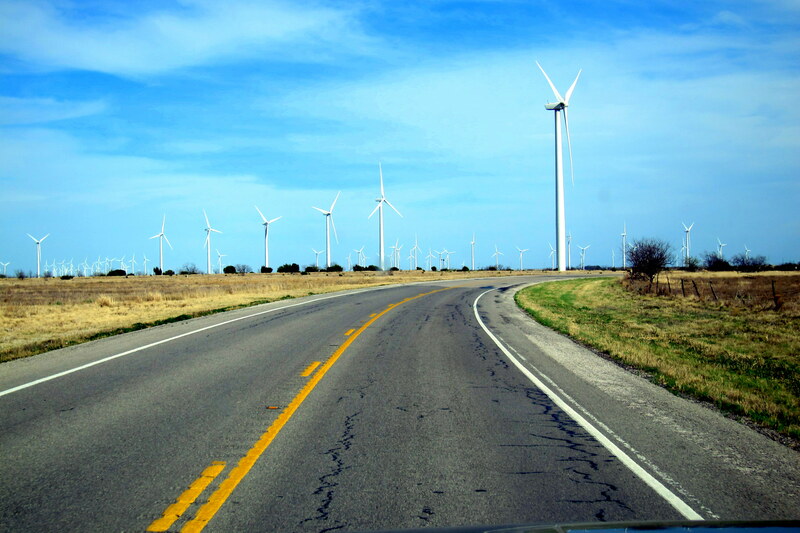 We did however encounter miles and miles of wind generating farms, which have replaced the miles and miles of oil field pump-jack farms which had previously replaced the miles and miles of cattle farms. Patching together a variety of US and state highways Kit and I slowly meandered southeasterly passing through Littlefield, the hometown of Waylon Jennings. Then we skirted the northern cotton picking (literally; look it up!) town of Lubbock, which was the hometown of Buddy Holly. And, soon thereafter we encountered the Central Time Zone. It is currently 1600 hours….oops; make that 1700 hours. 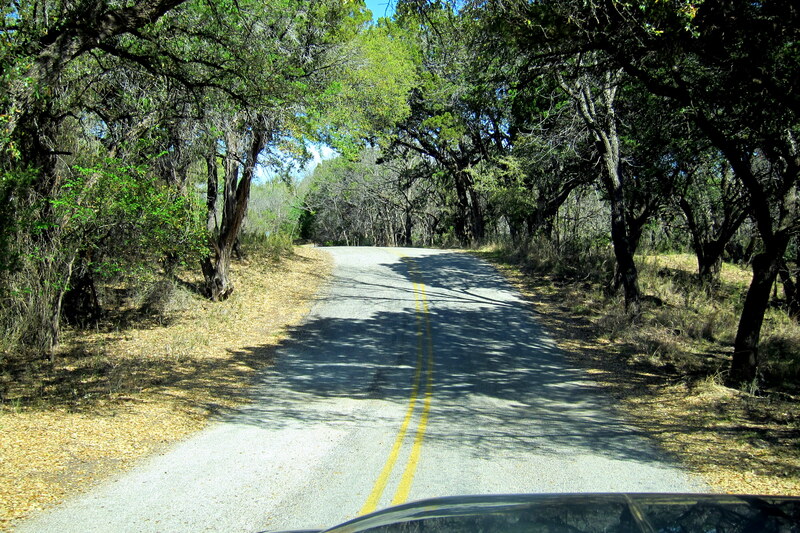 Being that we are getting into the Texas Hill Country, the scenery has morphed from western scrub to eastern forest. It is hot, really hot….96 degrees hot! No staying overnight without at least electrical hookups! 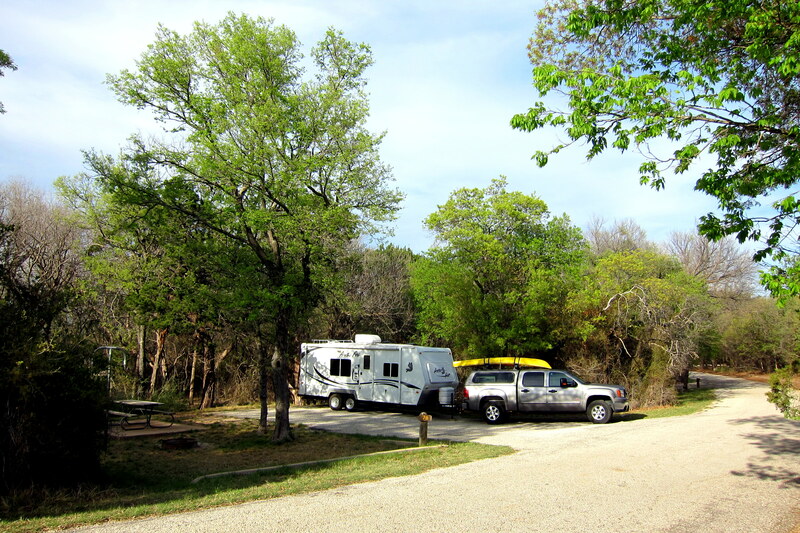 Fortunately we came to a really nice Texas State Park just south of Abilene and pulled in for the evening. Friday, April 11, 2014: A lazy morning of checking e-mail, doing some online banking and walking about this nicely laid out state park. Since this week has been one of near constant travel without a down day, we have been delaying our morning departures in order to get in a little rest and relaxation each morning before hitting the road. 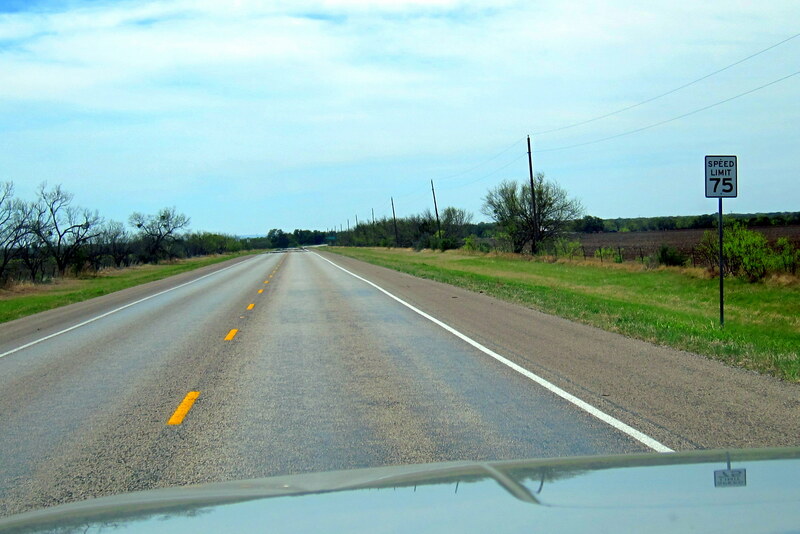 For instance, today, we were on the road around 1100 and once again connected a number of secondary highways as we made our way southeast toward Kyle, Texas. At precisely 1119, as we traveled through the tiny town of Tuscola, Texas a major milestone was observed followed by exuberant celebration…..well at least on my part. Ah, the beauty of a well-used truck. Hope I don’t have to get a new truck anytime soon, you know, to pull a new travel trailer or anything like that? So overjoyed was I that I was able to see the odometer roll over to that magic 100,000 mile mark that I didn’t notice the fuel gauge was indicating low. The DIC thingie (Driver Information Center) on the dash reassured me that I had 31 miles until we were walking. That’s the good news. The bad news was that the next town in this part of rural Texas was 30 miles away. Pulling into Brady, population 5,001 I drove to the nearest gas station indicated on the GPS, it was closed…..out of business, as was the next. Yikes! The third time was apparently the charm as that station was open and I displaced the fumes in my tank with 25.6 gallons of fuel; That’s in a in a 26 gallon tank, in a truck that averages 10 MPG……double yikes!! 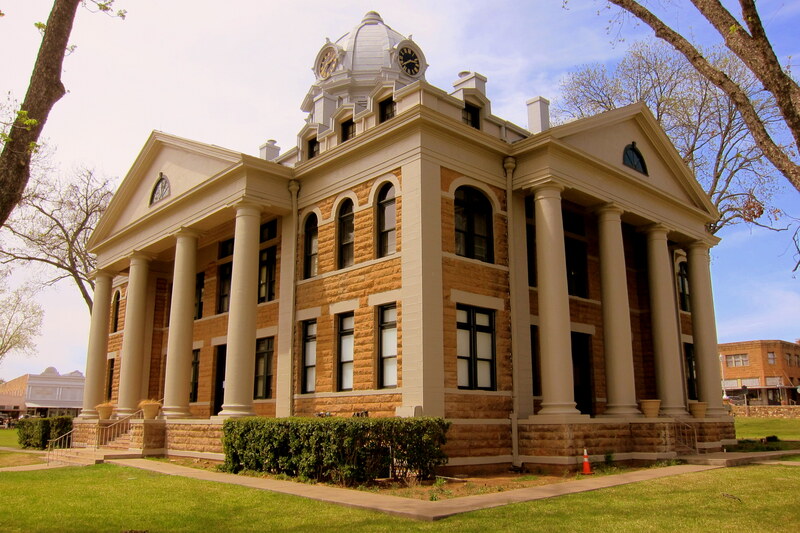 Reeling from that near catastrophe, we soon came across the quaint little town of Mason, Texas and decided to explore a bit. Parking in the vacant municipal parking lot near the county courthouse, Kit went one way, and I the other. 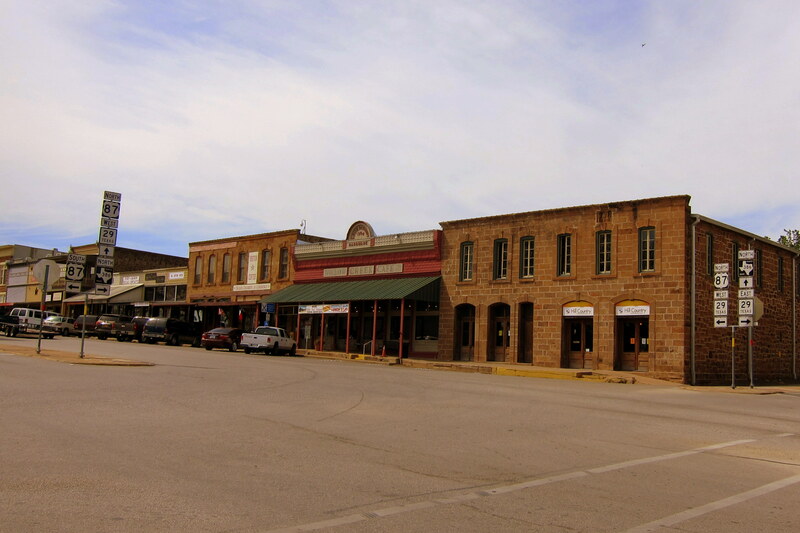 Mason, population 2117, is the seat of Mason County a ranching and farming area on Comanche Creek. The town, born of strife during the Indian Wars, and the US Civil War as well as The HooDoo Wars is one of many small towns that progress has left behind. Main Street, which doubles as Texas Highway 29, looks like a western movie set but is all real, with actual cowboys walking the wooden sidewalks. 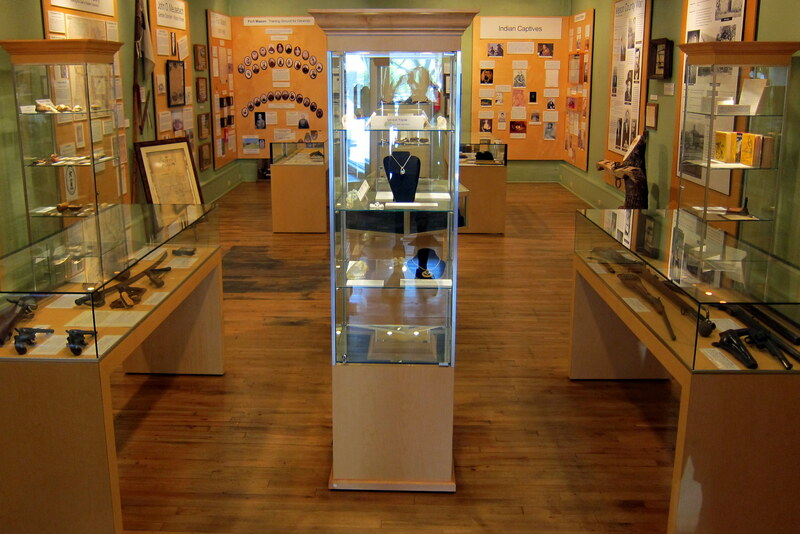 As Kit perused the many shops I walked about and eventually stumbled into the local museum which was filled with exhibits and artifacts from the towns early days. 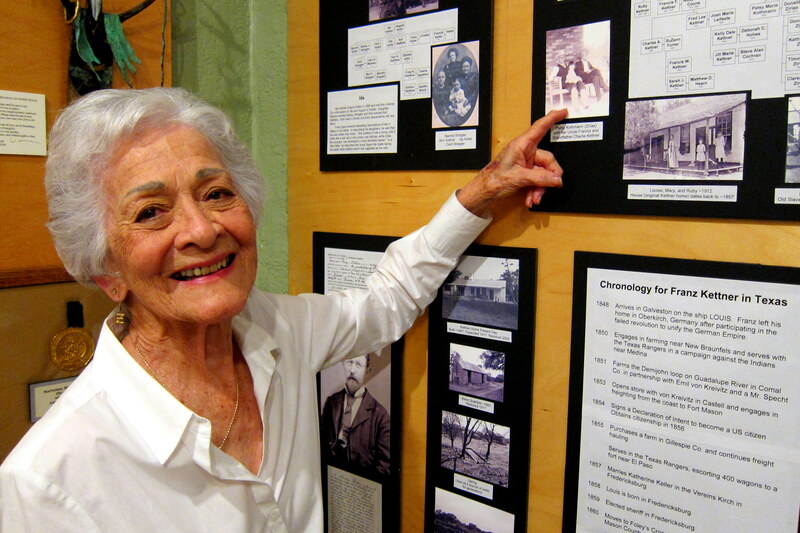 One of the volunteers on duty that day was 87 year young Patsy, a fourth generation rancher. She told an interesting story of a great, great uncle who as a baby was captured by marauding Indians and then raised by the tribe then indoctrinated in the ways of the Comanche Nation. Years later, the young light skinned brave was spotted during an altercation between the Comanche Nation and the US Army. Subsequently, he was located on the reservation and returned to his birth family. However this Indian Brave voluntarily returned to the tribe that had nurtured and raised him living out his remaining years as a Comanche. What a great town to explore, but we were to be in the town of Kyle by nightfall so we needed to move along. 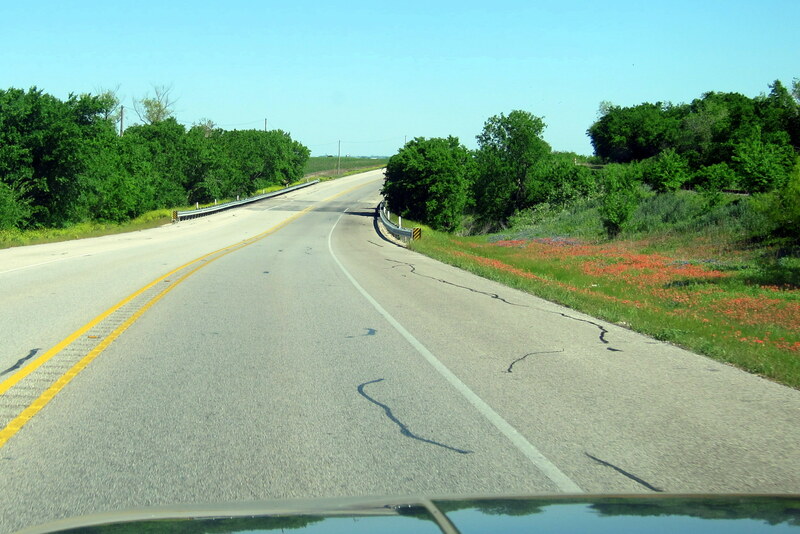 On the road at 1613 we continued our travels through the Texas backcountry on two lane roads…..many having posted speed limits of 75 MPH! And most locals exceeded that ridiculous speed by a good 10 MPH!! However they were also very courteous…..as they came up behind our rig which was poking along at 50 MPH they all waited patiently until it was safe to pass. We started to notice a lot of wildflowers growing alongside the road. 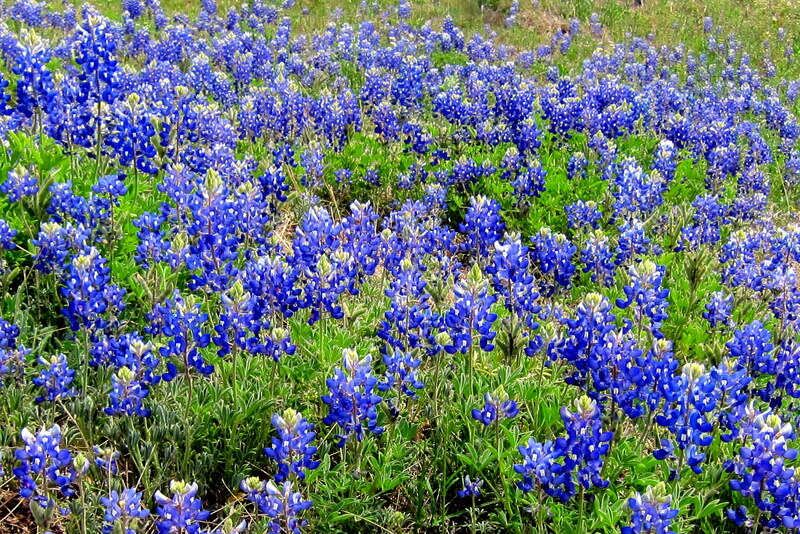 Kit tells me they are likely Texas Bluebonnets, planted by the highway department to honor Lady Bird Johnson’s effort to promote beauty along the roads of Texas. At a rest and picnic area, we pulled in for lunch and to enjoy the countryside. 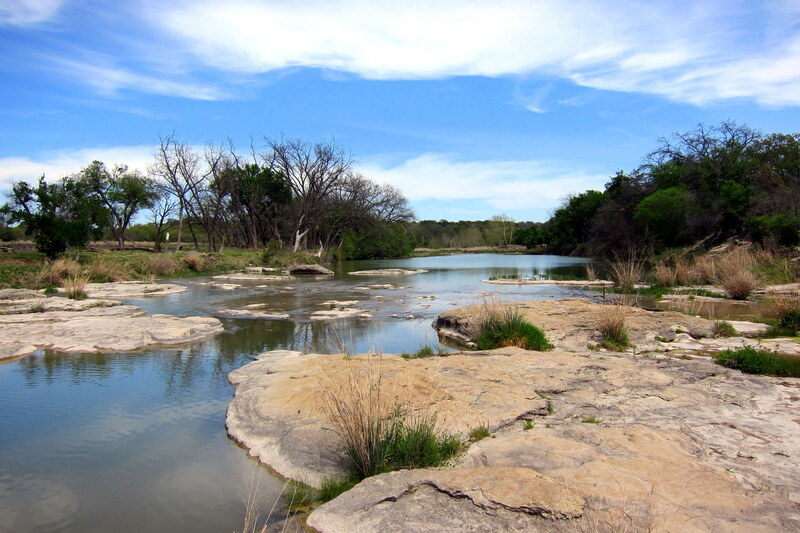 Texas is experiencing a multiyear drought but this particular rest area featured a nice little flowing stream……it must be spring fed. 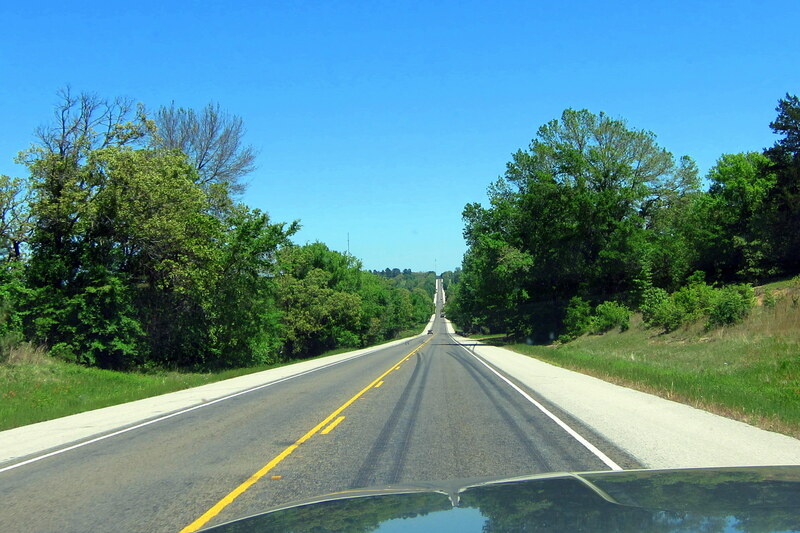 Back underway, as Kit and I rolled through the towns of Fredericksburg, Johnson City and Dripping Springs we enjoyed the beauty of the Texas Hill Country. 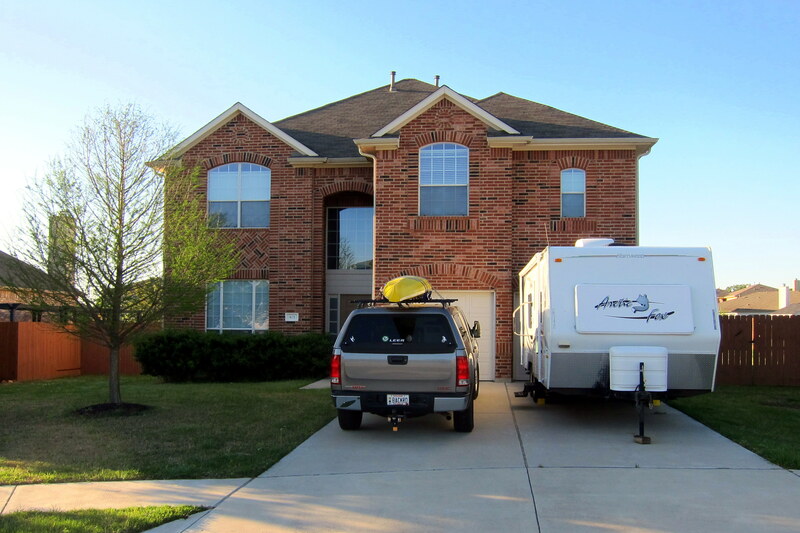 At 1855 we came in sight of our campsite for the next few nights…..Don and Char’s winter estate located in Kyle, Texas. 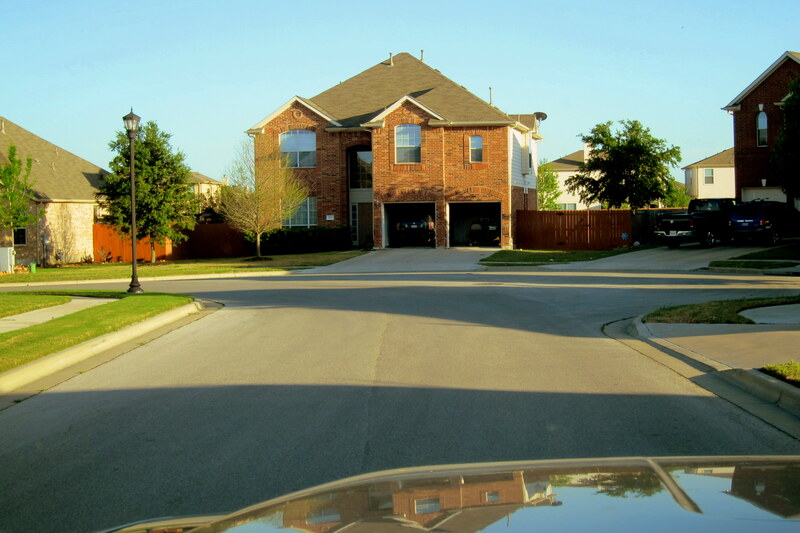 Saturday, April 12 through Sunday, April 13, 2014-Kyle Texas: This was a much needed couple of days of rest. We enjoyed the Texas hospitality of Don and Char and also enjoyed some incredible food and drink. 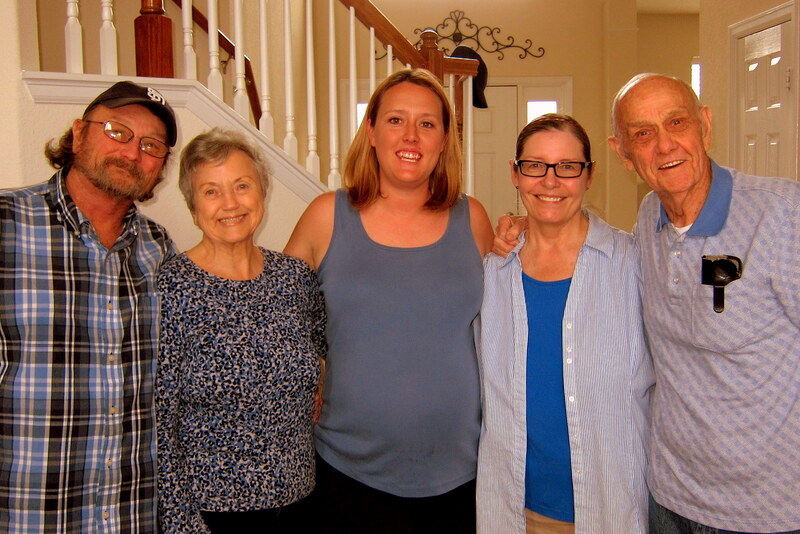 As an added treat, Don’s parents and his nephew who live in the neighborhood stopped in for a visit as well. It was great seeing everyone and catching up with what was new in everyone’s life. Can you tell what is new with nephew Liz in the photo above? Monday, April 14, 2014: Well we were supposed to leave today but noticed this alarming sight on weather.com. 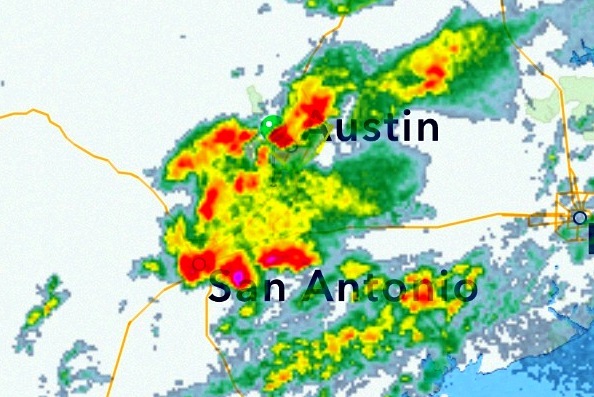 We are between Austin and San Antonio, or to put it another way…..between a very wet rock and a very windy hard place! Red and yellow radar returns are Bad Juju! Anticipating this, I had put the truck to windward so we could ride out the storm in the warm, dry and comfortable home of our host. Good thing we did as by mid-day the rain, hail and wind were at its worst and the storm toppled a number of campers in an RV park to the southeast. 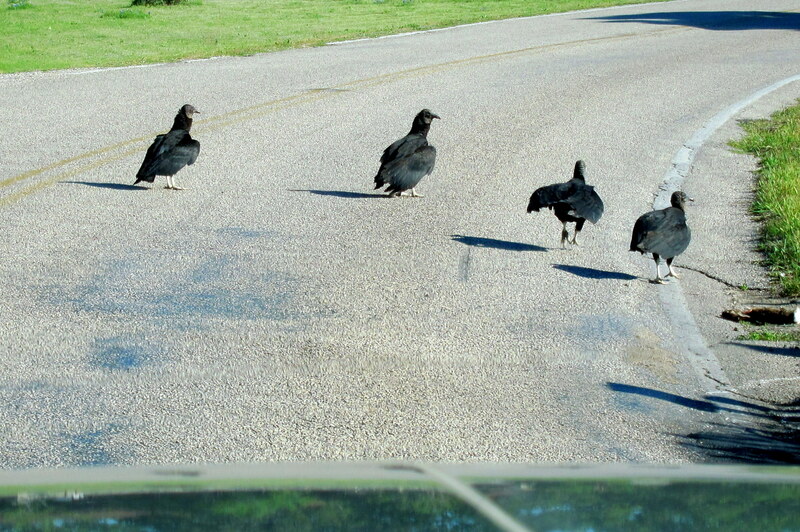 Tuesday, April 15, 2014: Kit and I hit the road by 0920 and where brought to a halt before leaving the neighborhood by these jaywalkers. A gentle tap of the horn while inching forward only caused them to run down the middle of the road as if leading a parade! Presumably, after making their intended statement that their kind has been in this rural area for generations and we have only recently arrived they moseyed off the road and glared as we motored past. Threading together a number of back roads, we eventually found our way to TX-45, a new high speed toll-way that loops east of Austin. 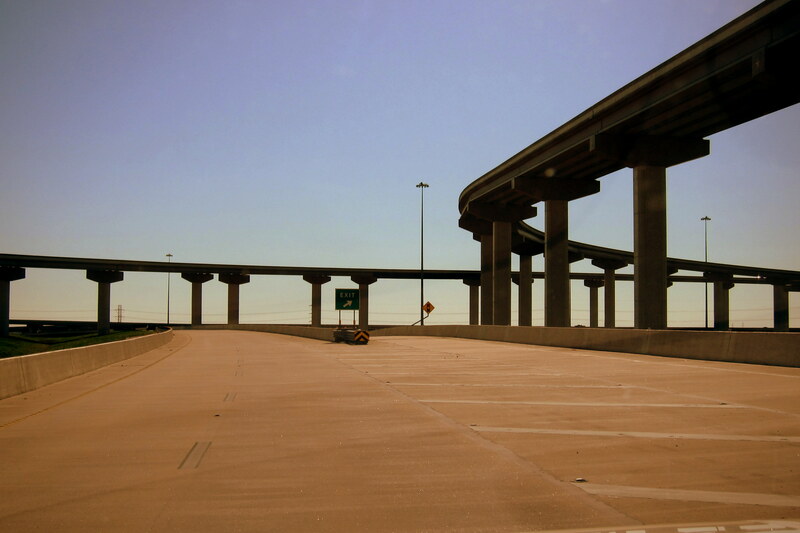 The system for paying tolls is something called TXTAG…..there are no toll booths, just gantries with camera’s and sensors that one drives under at speed. Not sure how we will be billed since we don’t have a TXTAG Transponder or a Texas license plate, however time will tell. At 1045 we moved over to TX-79 and continued northerly rolling through a number of small towns. At Thorndale, Texas we stopped for gas and breakfast at a local service station. Homemade tamales and huge pastries were our breakfast of choice which we enjoyed in the cab of the truck. Rolling once again, we noticed the roadside continued to be blanketed by wildflowers. 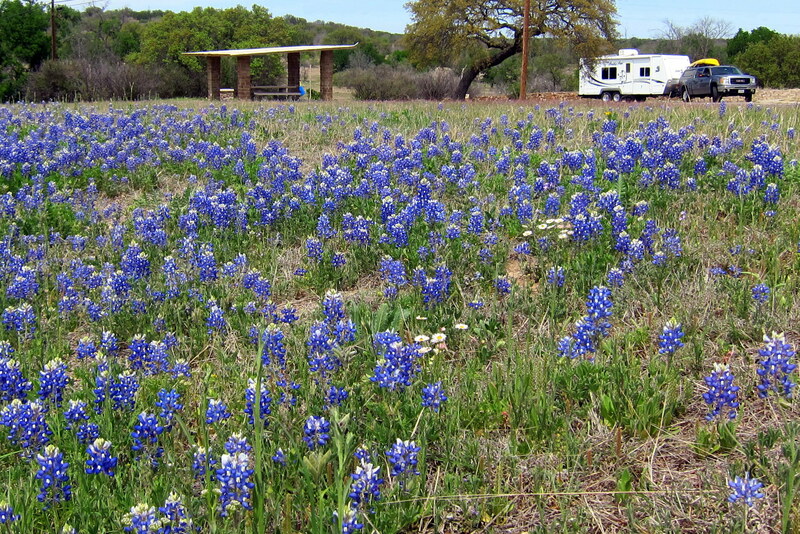 And, of course, dominated by the state flower…..the Texas Bluebonnet. Following a number of US and Texas highways we eventually came to the Louisiana border at 1646 and ten minutes later connected with I-20 which we traveled to the east. 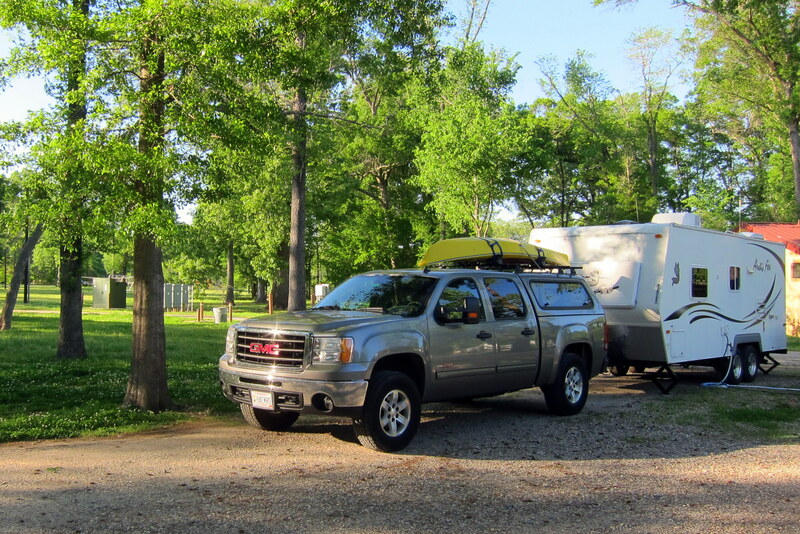 At 1730 we pulled in to a nice campground located on Barksdale Air Force Base outside Shreveport, Louisiana and settled in for the evening. Wednesday, April 16, 2014: Up to clear and sunny skies but with a temperature only in the mid 40’s. Kit and I can sure tell that we are heading north…..hope spring catches up with us before we make it all the way home! Maybe not…..we just received this photo of our home sent by our daughter, Kim. Before this, all the tons of snow had pretty much melted! However with predicted temperatures in the 50’s this too shall melt. She also sent the following photo which was taken on our street. I’m flattered…..however I’m also not dysfunctional enough to be in politics! Although, some might disagree with that statement. Leaving the campground by 0855 Kit and I were back on I-20 and headed east. Three hours later we crossed the Mississippi River at Vicksburg, Mississippi and at 1557 we notched off another state on our march across the south as we entered Alabama. 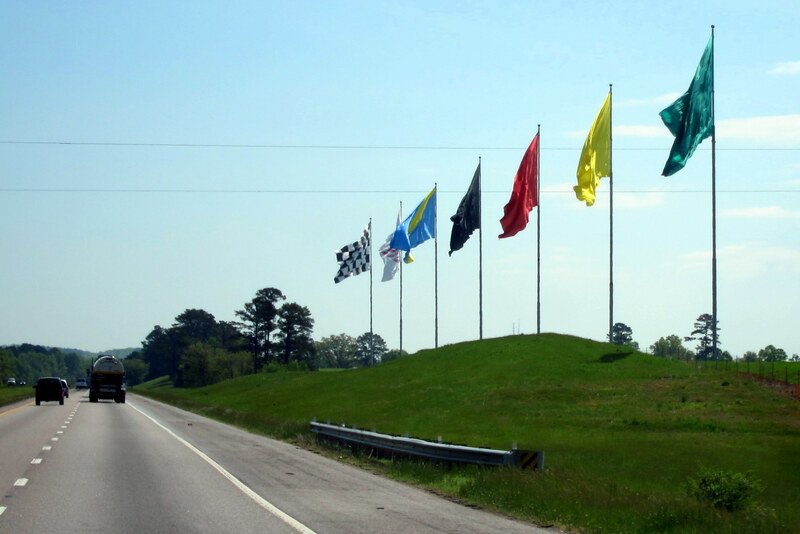 Soon we were cruising past the city of Talladega, the home of a famous NASCAR racetrack. 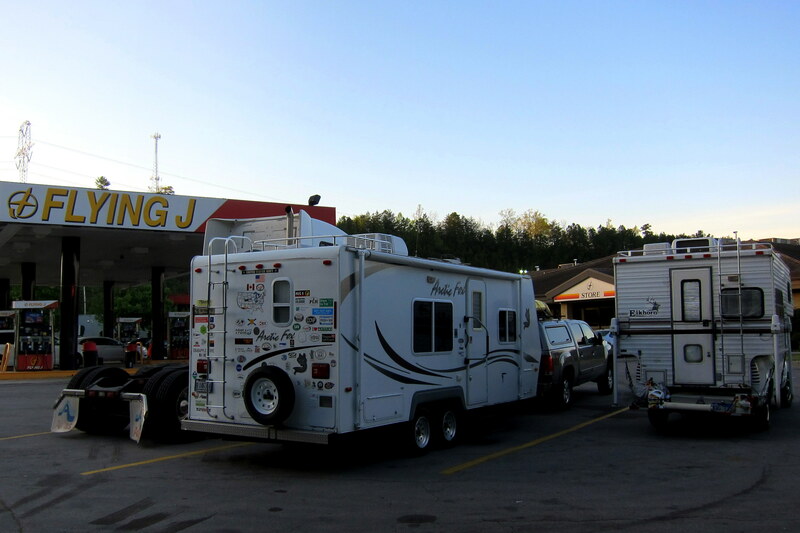 And two hours later, tired and hungry, we pulled into a Flying J Truck Stop for an overnighter. There were only three RV lanes and the outer two were already occupied. In addition, the parking lots were full so there was very little maneuvering room. However I was able to carefully back into the middle lane with expert spotting from Kit. 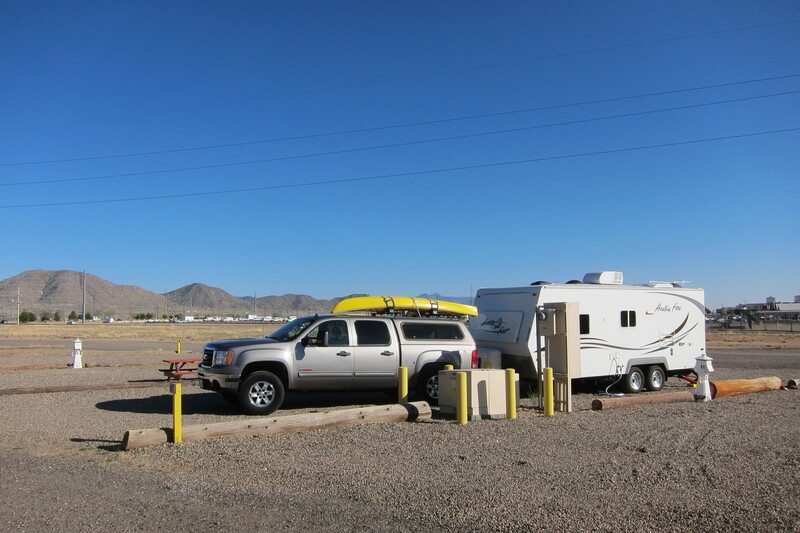 Thursday, April 17, 2014: Woke early to an idling truck and figured it was near time to get up anyway……that’s one of the hazards to freebie camping in a truck stop. Also noticed that the refrigerator had an error code displayed and was not running. First checked the propane bottles and they both indicated there was gas remaining. Then rotated the DC power switch to the alternate battery which fixed the problem. Apparently our original (primary) battery has finally given up the ghost after 6 years of heavy duty use. Made coffee and we are on the way at 0810 continuing East on I-20. An hour down the road, we noticed a sign for Cracker Barrel with the telltale symbol for RV parking. As we had not taken time to eat, we pulled in and enjoyed a huge country breakfast. 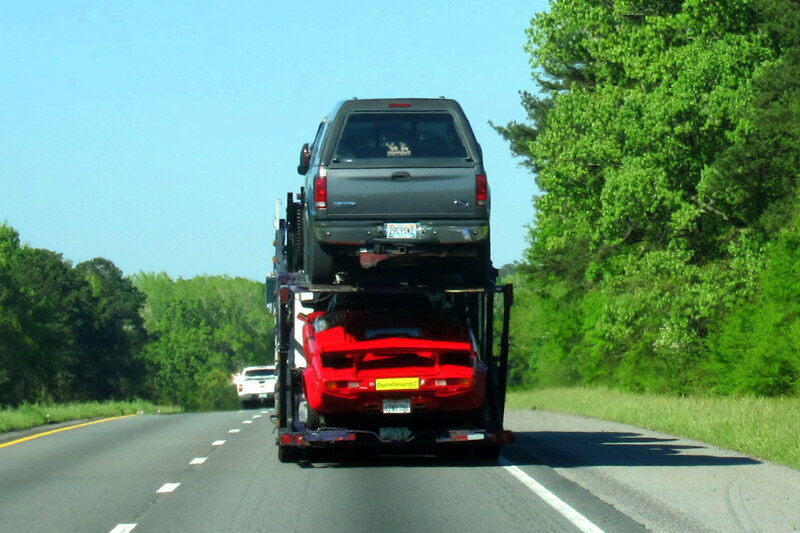 An hour later, we were back on the road trundling down Interstate 20 and noticed a car hauler that was carrying an eclectic mix of used automobiles. And some pretty high end…..such as that bright red Lamborghini. At 1128 we crossed into Georgia and encountered the Eastern Time zone, losing another hour of daylight. By mid-afternoon we moved over to I-85 heading north before crossing into South Carolina at 1602. 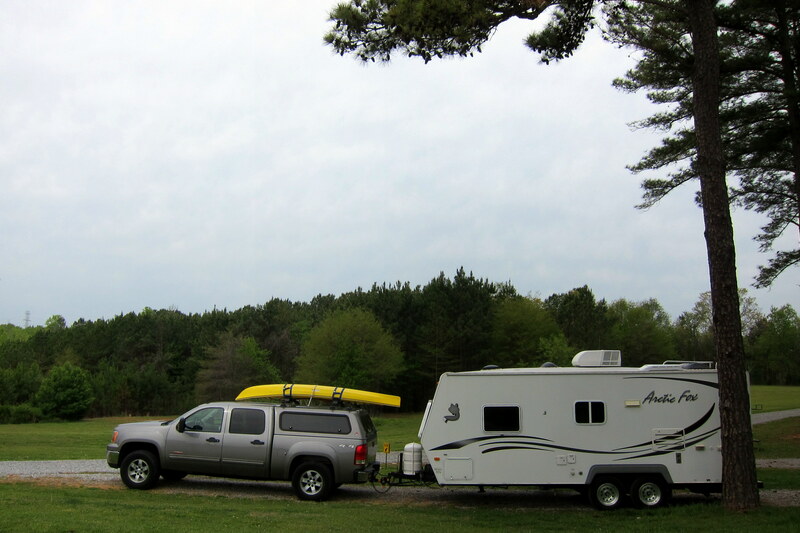 Two hours later we pulled into a nice KOA in Gaffney, SC and set up for the evening. Friday, April 18, 2014: Up to cloudy, but warmer weather and after breakfast and lounging about, Kit and I were on the road by 1100. Continued on I-85 until 1408 when we moved onto I-40 and headed east. Within a couple of hours, we were crossing into North Carolina, and approaching the town of Cary and our stop for the weekend. I have a cousin and his family that live in this town. Kit and I have wanted to stop in and visit for the past few years but something always came up. So this year is the year and we are really excited! Stay tuned for reports on a grand holiday tradition that I’m calling…..A Polish Easter in the South. Kit’s Bits: Best part of this segment was three days of downtime at Charlotte & Donald’s house! We always enjoy our time with them and with all the road time we have ahead of us, being able to lounge around for a few days with them is a real treat! Thanks for letting us park the trailer in your dooryard! Next best thing was browsing through new trailers in Moriarity, NM. This is a family owned (for 30 some years) business and the largest dealer for one particular brand of trailers in the US. We were very impressed with their business ethics and products. The pictures you take are always so crisp and clear! Thank you for sharing…always look forward to the next chapter! Welcome home! I have throroughly enjoyed, as always, the blogs and beautiful photography. Boy, you sure are making tracks heading East! 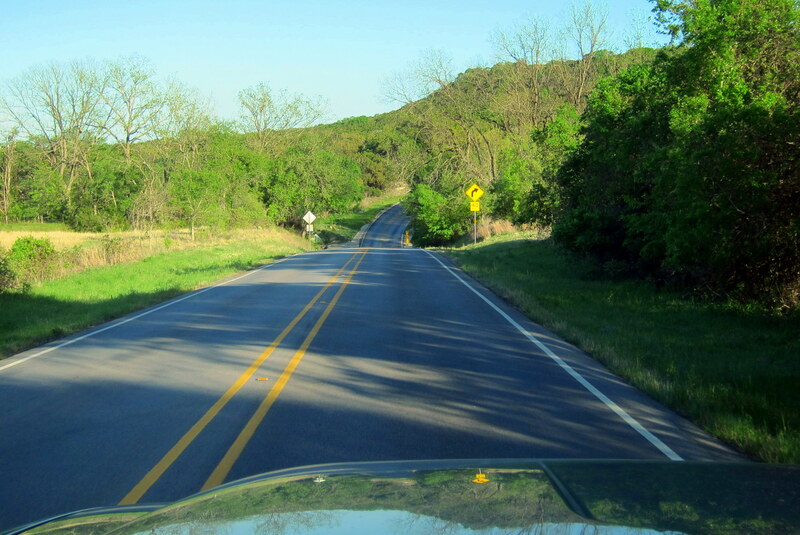 We have traveled some of those roads as well….beautiful country, but boy, you gotta watch out for tornadoes at this time of the year. You are almost home! sure glad we got to see you folks while you were at Yuma! We wondered about how TX was going to bill us for riding on TXTAG highways when we were in the Dallas-Fort Worth area a few years ago with our FL plates (and no front tag), but we never heard from them. I doubt you will either, unless the fact that ME has front tags will make a difference. While I was reading this Sterlin was going through some old receipts, etc. from our travels and found the one from “Niblett’s Bluff Park” in Vinton LA (which is off I-10 near LA/TX line). It was a nice little park with boat launch on river, picnic area, fishing, penned animals, etc. Camping with our motorhome was $12.00 +1.56 tax for the night. 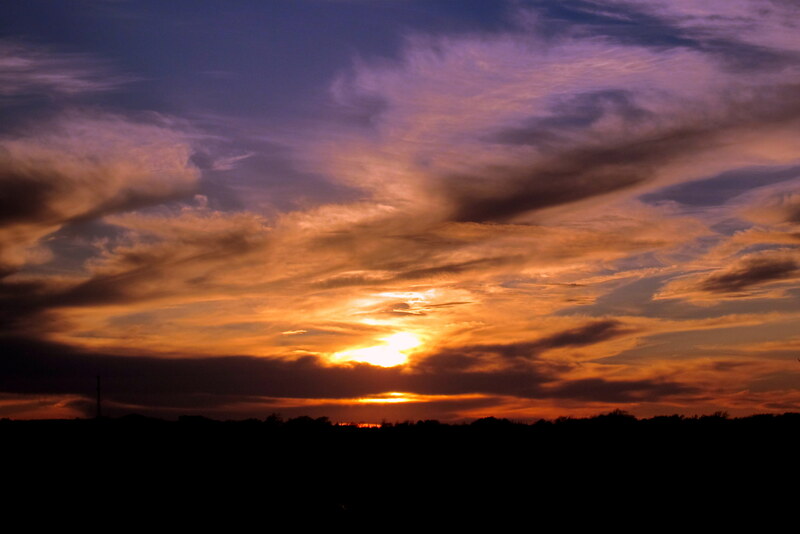 If you’re ever in that area when night is falling give it a look-see. We saw Kim’s post so know where you are. We leave for Sandy’s on Mothers’ Day and will be in Maine before May 31st. See you soon! Really enjoy your travel log, it was good to see you and _Kit when you were in SD. Enjoy your summer! WE HAVE SPIES THAT INFORMED US THAT YOU SNUK INTO TOWN IN THE FOG. LOOK FORWARD TO HAVING A GROUP DINNER PARTY. 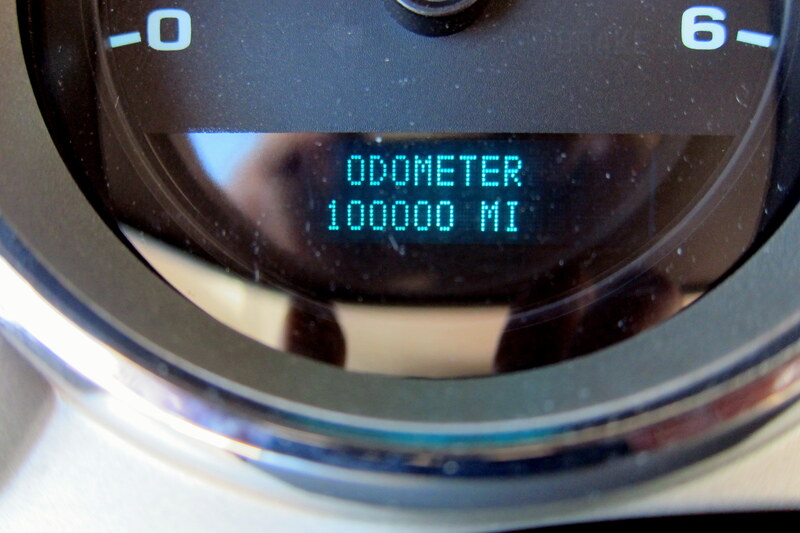 Loved the odometer reading thing Bill. Ours just crossed over 242,000. Hope we make it back to Maine somehow. Glad to have you back home again. surprised to see you on Maine St date. I was interested in using one of your pictures of Tucson in a Storm Safety ad. Is there anyway that I can get in touch with you? You said you wanted a bigger camper. How about this?